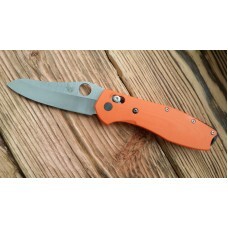 Custom scales 3D Classic for Benchmade 710 McHenry & Williams/The material is G10.. 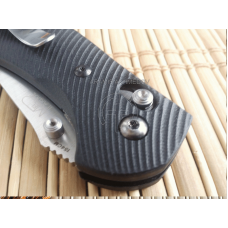 Custom scales 3D Classic for Benchmade 810 ContegoMaterial Scale 100% Carbon (Carbon.. 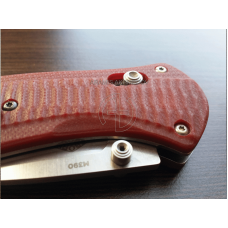 Custom scales 3D Classic for Benchmade 810 ContegoMaterial Scale G10The thickness of.. 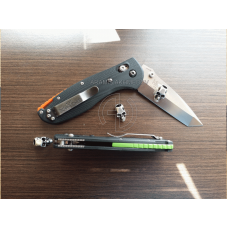 Custom scales Smart Line for Benchmade 710 McHenry & WilliamsMaterial Carbon.. 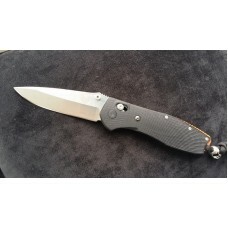 Custom scales Smart Line for Benchmade 710 McHenry & Williams/Material G10Un.. Custom scales Line for Benchmade 810 ContegoMaterial Scale G10The thickness of one plate v..
Custome scales, handles DECO Classic , for Benchmade Griptilian knife..
Custome scales, handles for Benchmade Mini Griptilian 556 knifeModel - MIN..
Custome scales, handles for Benchmade Mini Griptilian 556 knifeModel - MINI..
Custome scales, handles DECO , for Benchmade Griptilian knife.. Custom Scale Gold Classic for Knife Benchmade Barage 580-581Stylish scales that radic..
Custome scales, handles G-Reptilia , for Benchmade Barage knife..